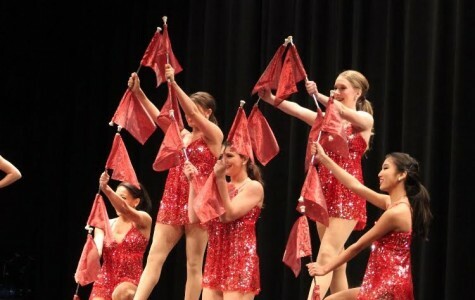 Click to view a photo gallery of Thursday night's Variety Show in the William B. Nottelmann Auditorium. 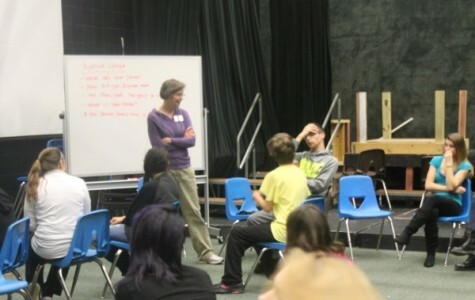 Click to celebrate throwback Thursday and see what Mehlville was like in the past. Ever wondered what your teachers would look like as iPhone emojis? 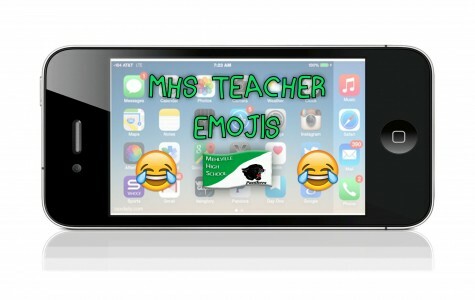 Click to see some of your favorite teachers as emojis. 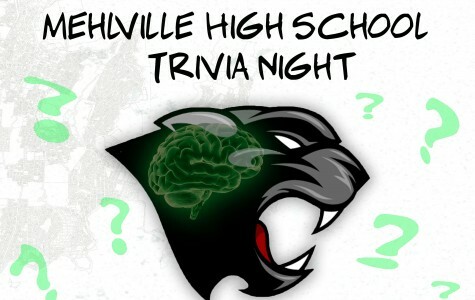 Click to learn more about the upcoming Mehlville High School Trivia Night. Also, see photos from the trivia nights of the past few years. 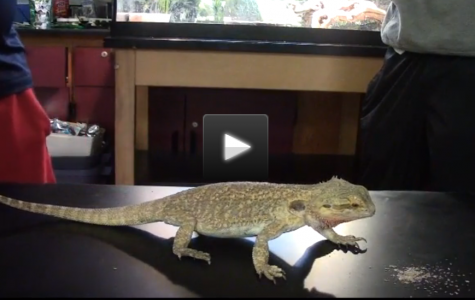 Click to travel back in time and see the first ever edition of MehlvilleToday. Dapper Time host, John Hadley, teaches us how to tie and bow tie. With the possibility of wintry weather tomorrow, here is one way to deal with the car frost to avoid being late to school. Click to view a variety of historic Mehlville photographs beside a variety of similar recently taken photos.